“Creepy”? 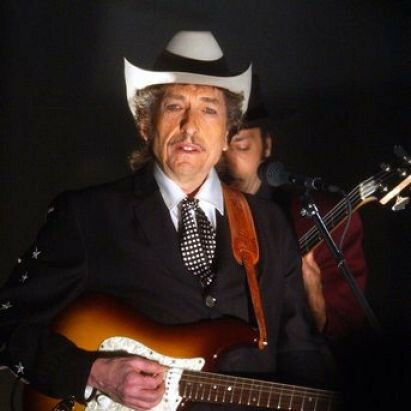 Bob’s just groovin’, man. 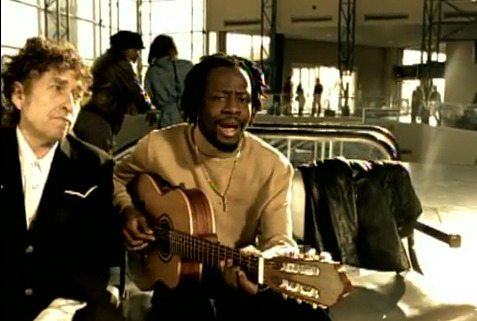 Is he even aware that Wyclef’s there?